Our vitreous pipe is only available in Matt Black. 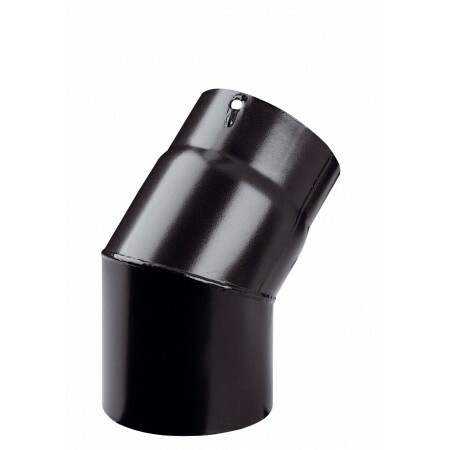 Please note that this is the price for delivery of 45 degree bend 6" (155mm) flue pipe only. The final amount might change depending on the contents of your shopping bag when you check out.